Level One: Select a team suit, Goggle, Polo and Cap. 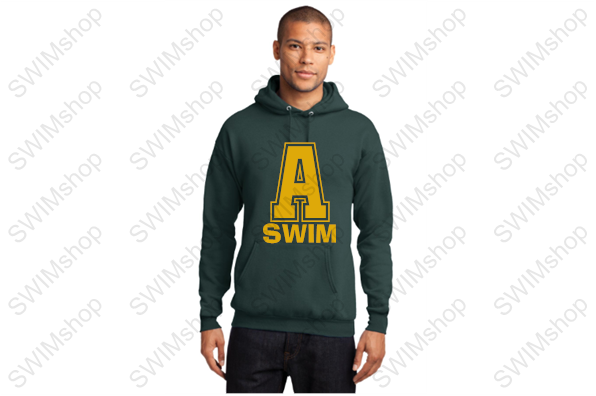 Level Two: Select items in Level 1 + The Towel and Hoodie. Level Three: Select Items in Levels 1 & 2 plus the Backpack. All Imprinted Items are custom and cannot be exchanged or returned. All orders placed by 09/03/2018 have the option of being delivered to your team with no ship charge. Just enter coupon code "adairsville" in the navy cart box on the left of your screen. Orders will be held and shipped together at a later date.